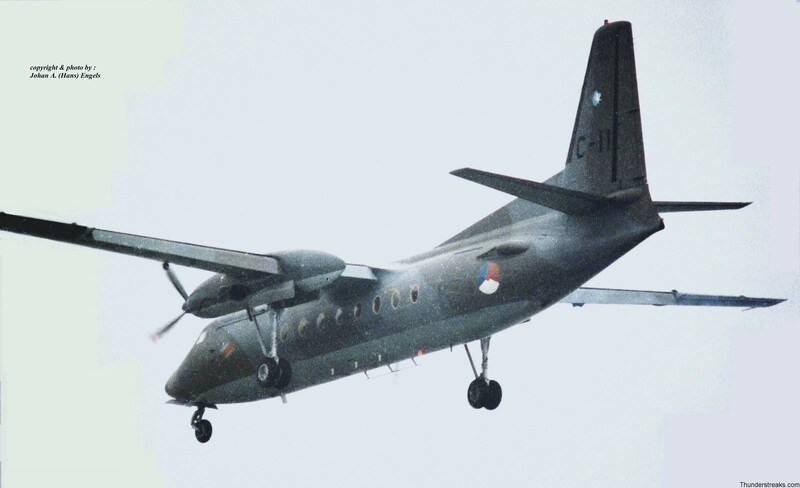 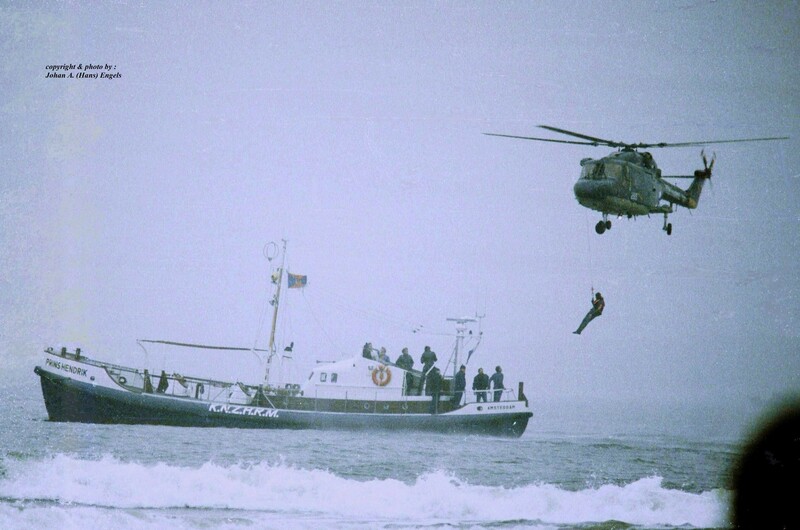 During the Scheveningen Air Shows off the coast-line you always could combine a nice day at the beach with a lot of aircraft-spotting. 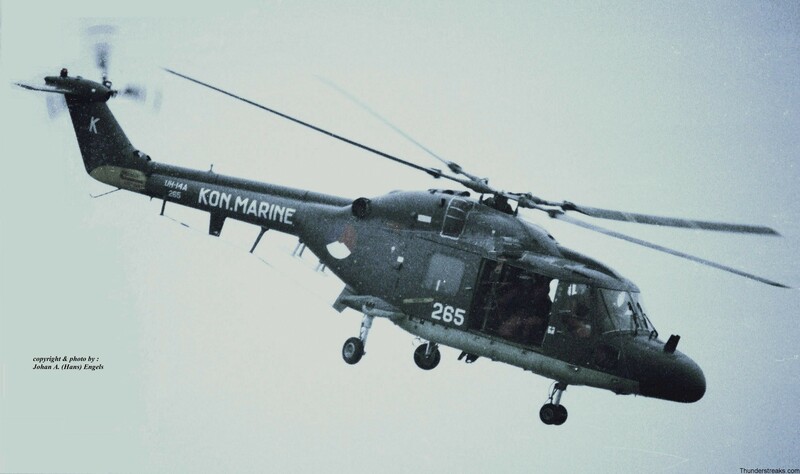 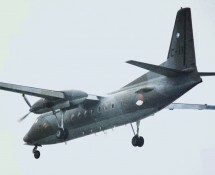 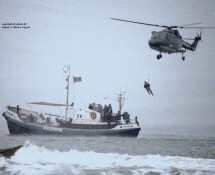 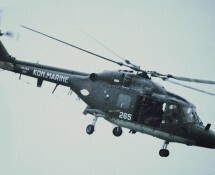 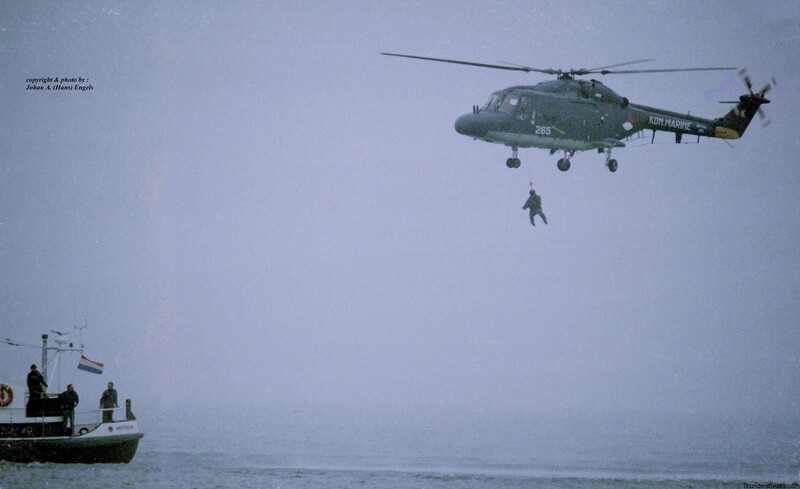 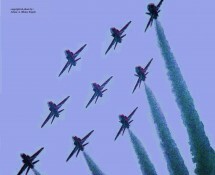 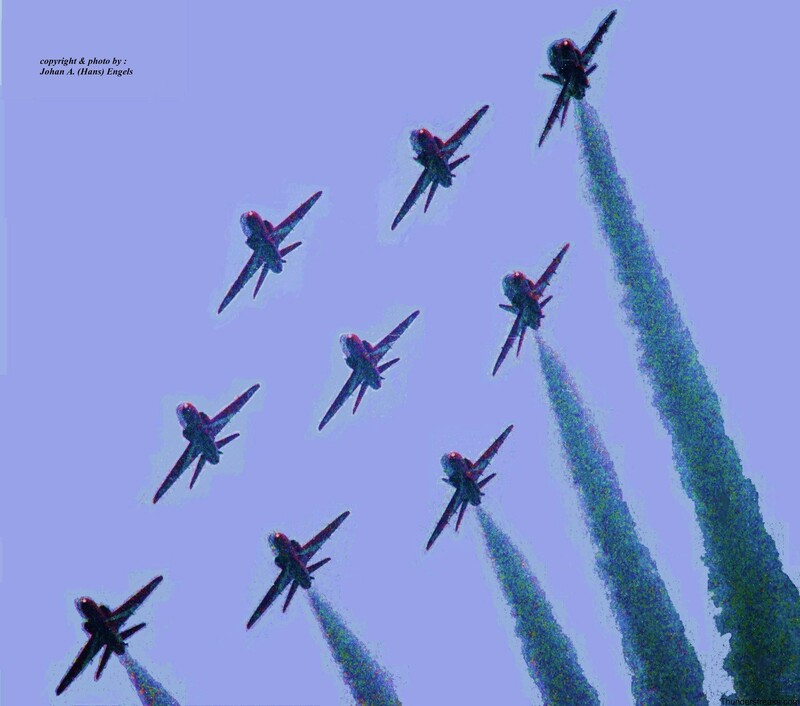 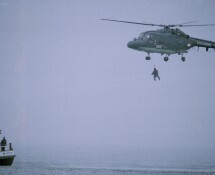 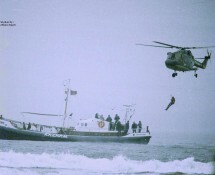 The 1985 edition of this event featured a display by the nine Hawks of the R.A.F.’s Red Arrows as well as a simulated rescue operation carried out by a Dutch Navy Lynx helicopter. 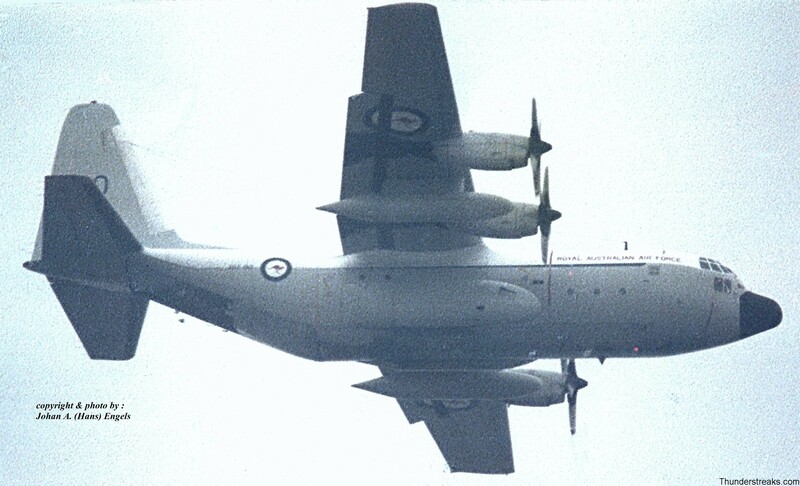 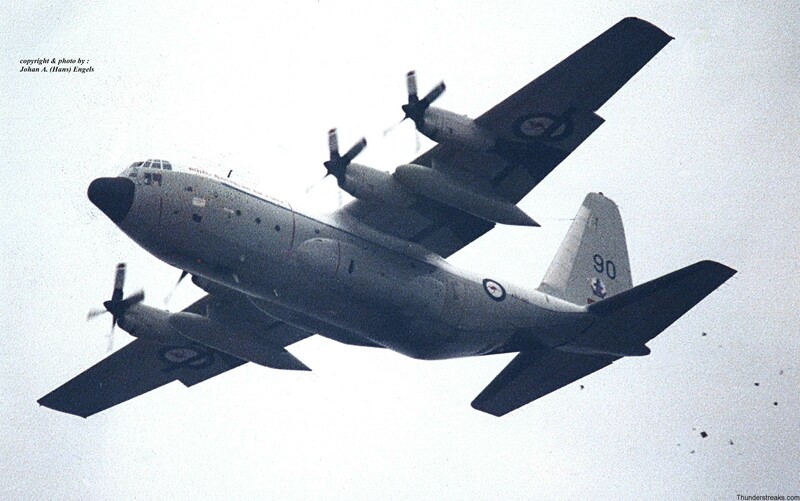 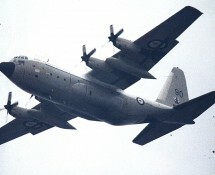 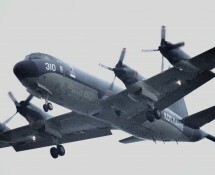 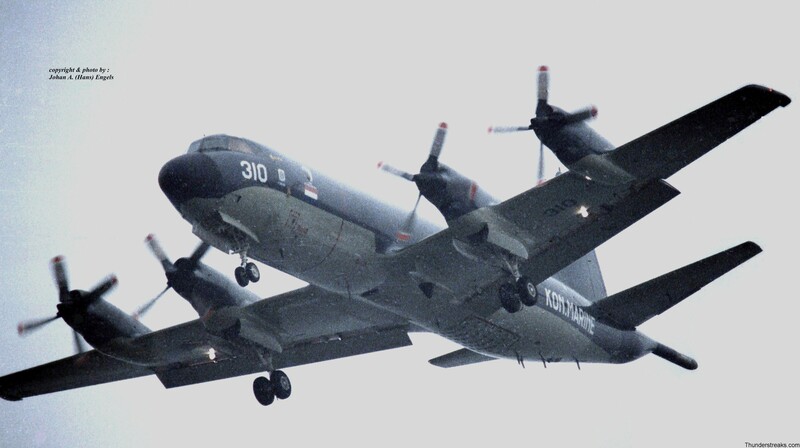 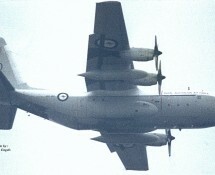 Especially of interest were the two fly-by’s of a Royal Australian Air Force C-130 Hercules dropping “food-supplies” in commemoration of the Manna Operation of 1945. 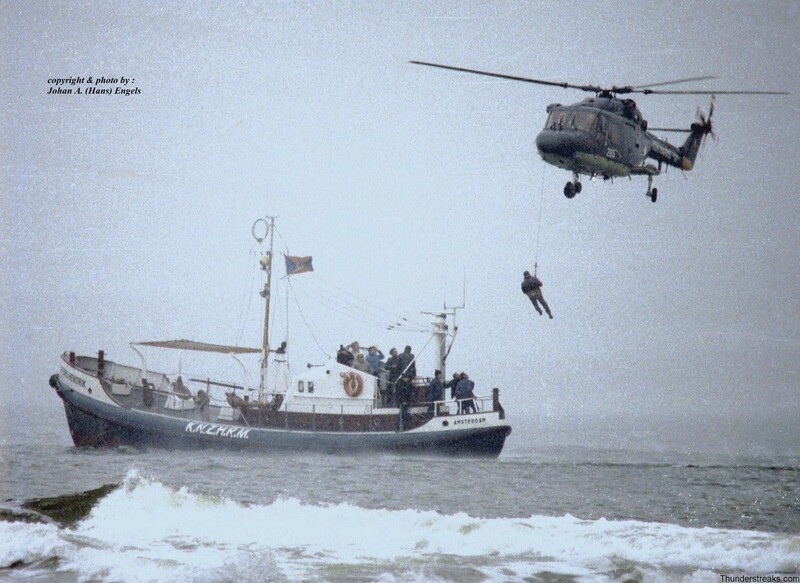 Hans gives you a pictorial insight of what was going on during this windy day.